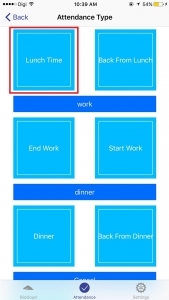 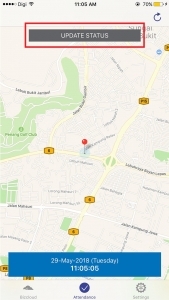 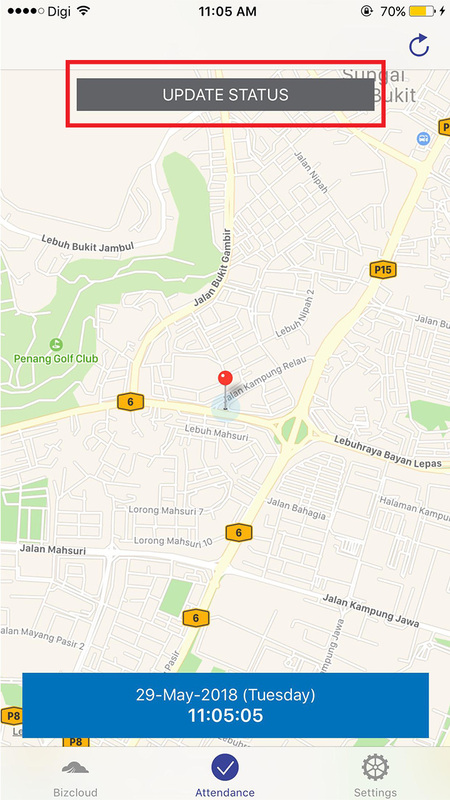 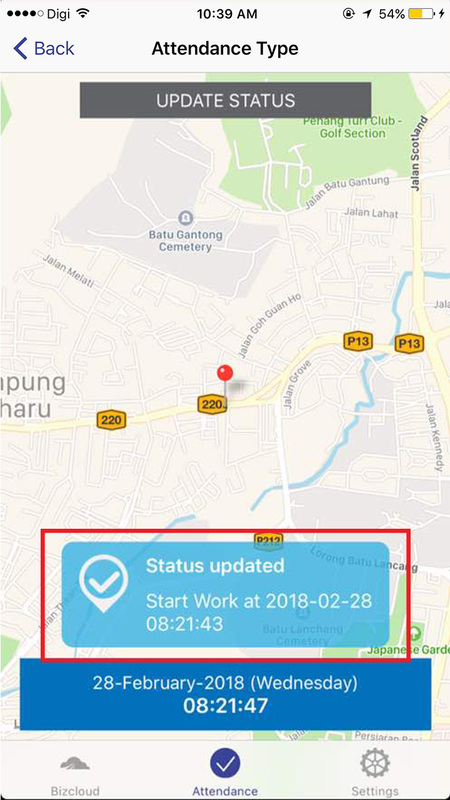 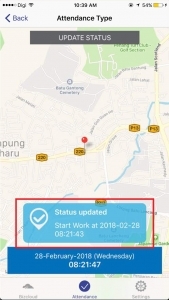 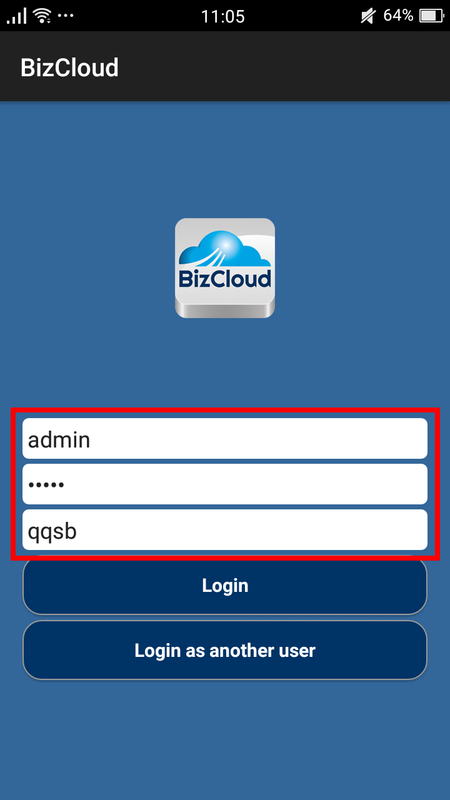 BizCloud App is a Mobile App that capable of capturing GPS positions and time of clocking. 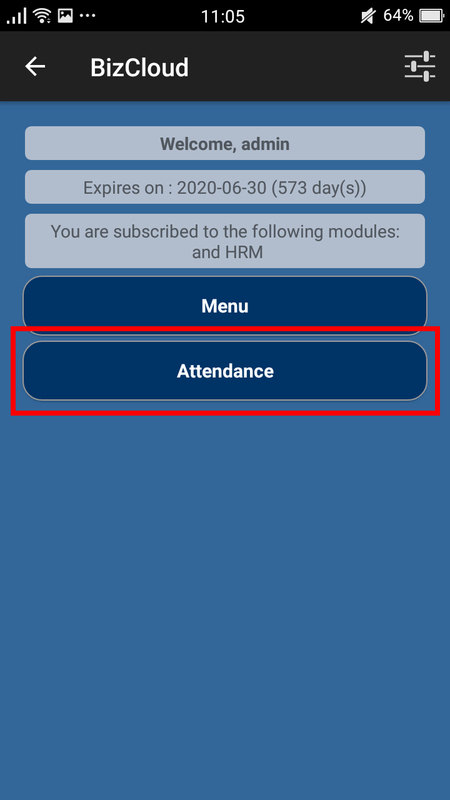 It is used to capture the attendance of employees that are working on site. 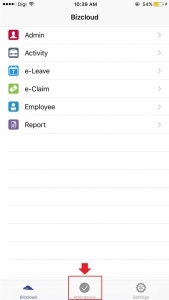 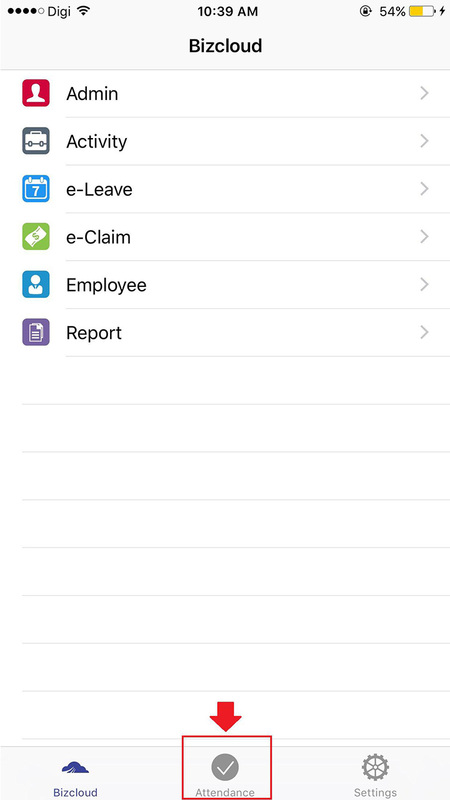 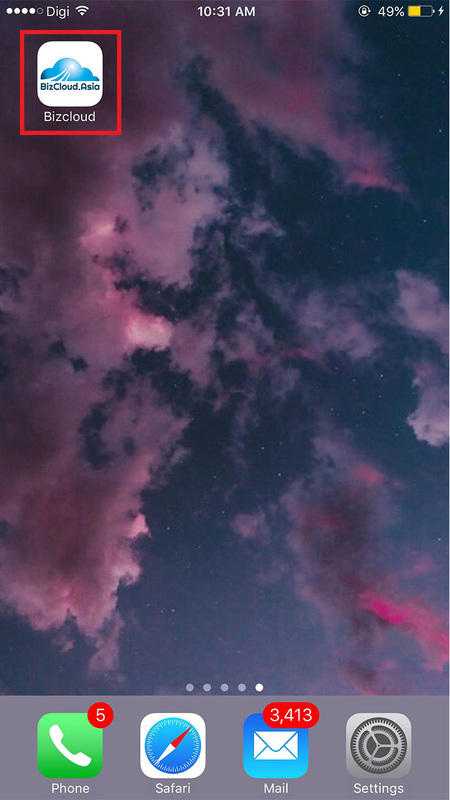 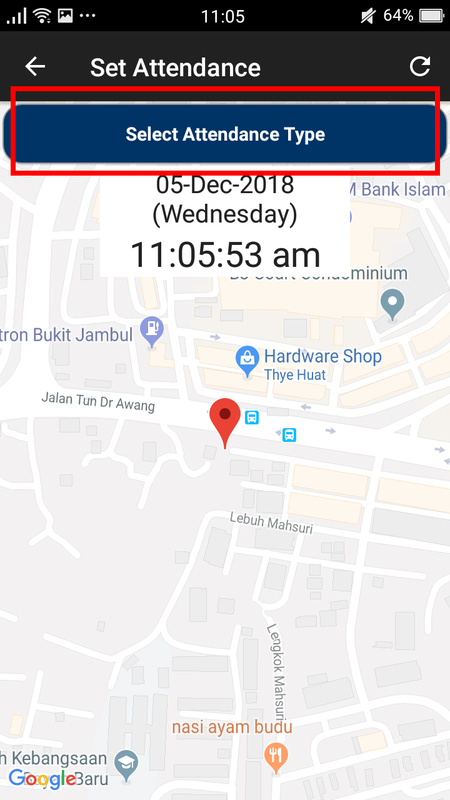 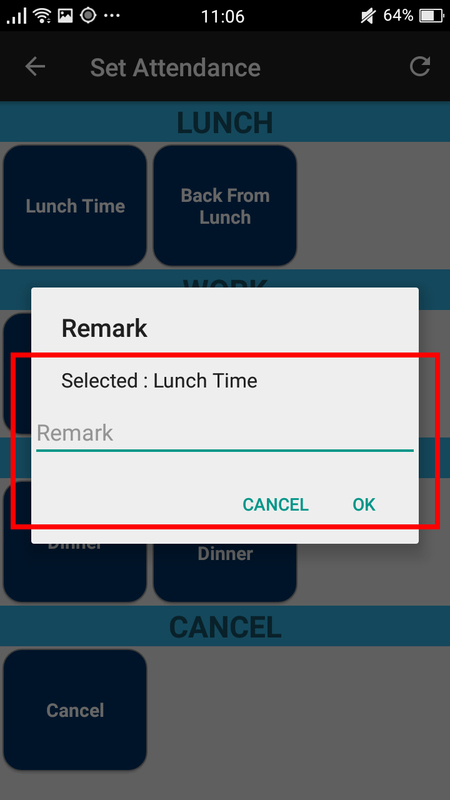 For example, the employee do not need to attend to office early in the morning, but go to customer place directly and clock in with the mobile app. 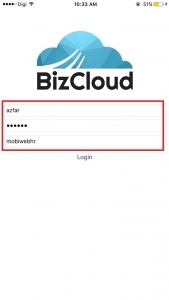 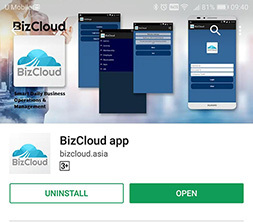 BizCloud App are available on both Android and iOS platform. 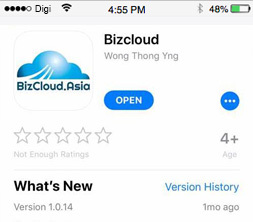 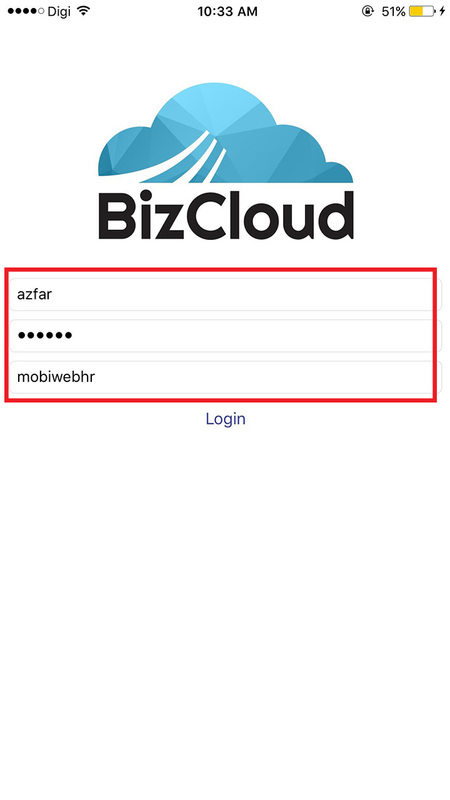 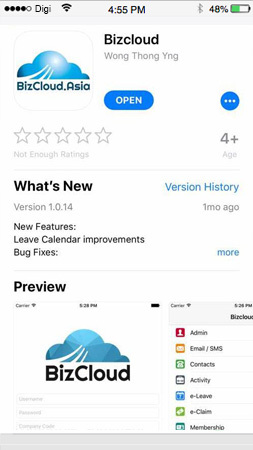 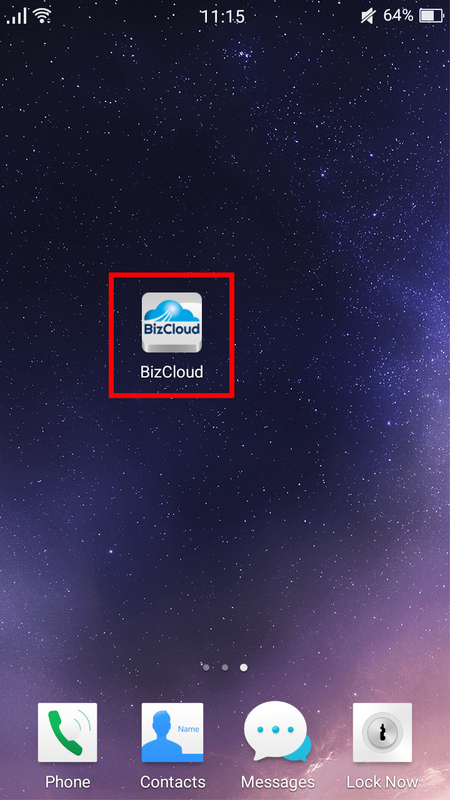 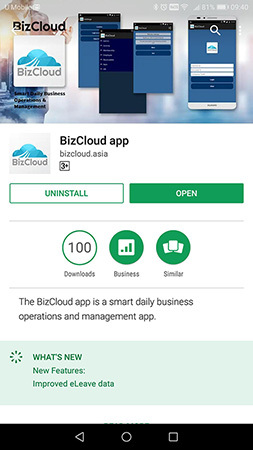 To download the app, simply search “BizCloud App” on Google Play Store or App Store and click “Install” to download. 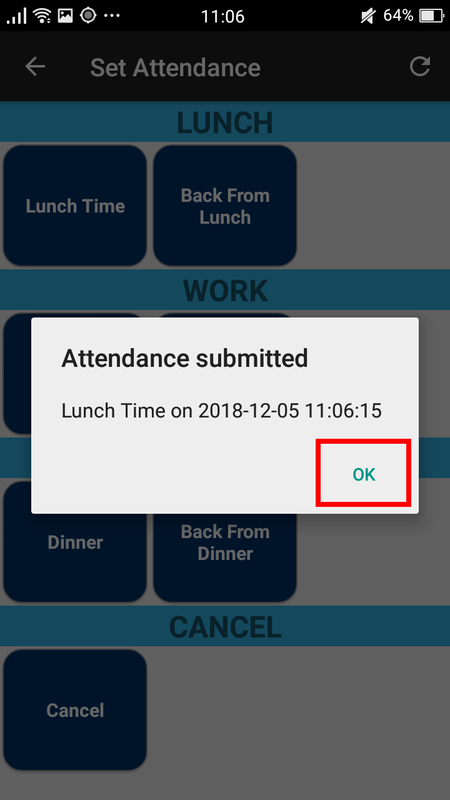 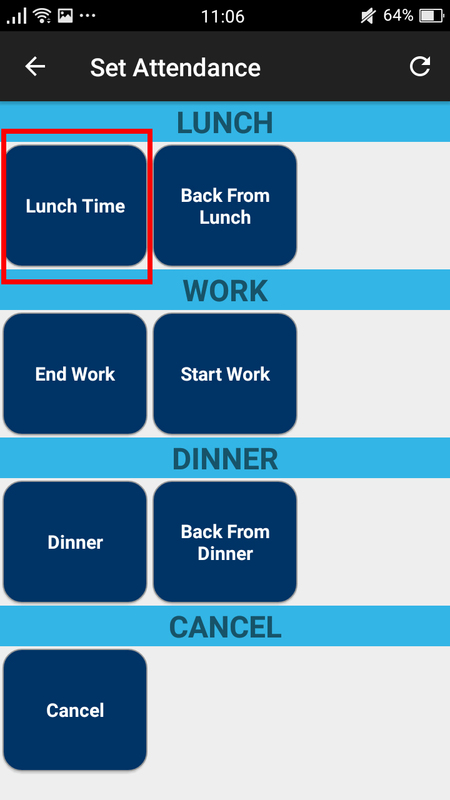 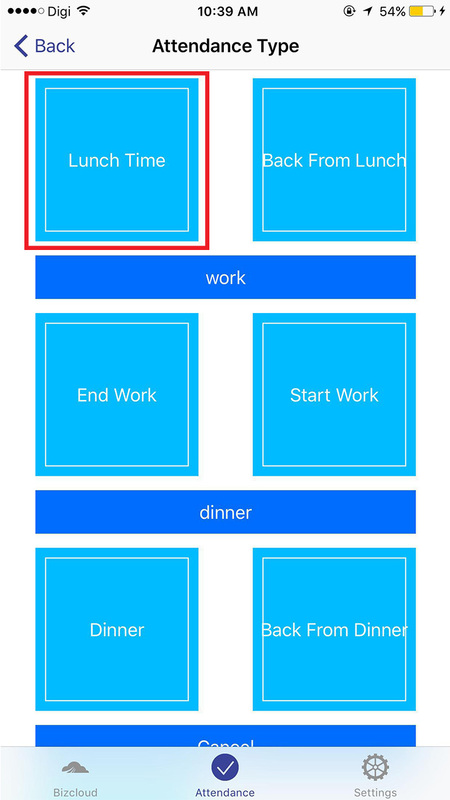 Choose preset attendance type such start work, lunch and etc.